Owner and leader of High Grade Family, Samini, has explained recent reports that Kofi Kinaata abandoned his record label. 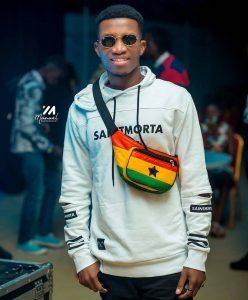 The report alleged that Kofi Kinaata, after getting the mileage and fame with the help of Samini and the record label, decided to leave the team. But in an exclusive interview with YEN.com.gh, Samini has refuted the reports, stating unambiguously that “Kofi Kinaata did not leave High Grade”. According to him, the Susuka hitmaker successfully completed a five-year contract with the record label, and it was time for him to move on. 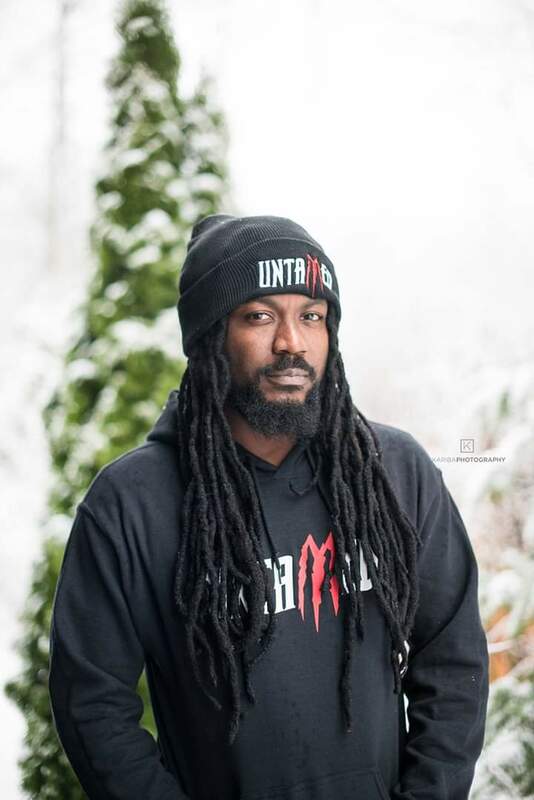 Samini explained that he personally does not want to keep people under him when everything showed clearly that those people were ready to work on their own. “I do not want to keep people when I feel or see that everything is set for that person to be on his own. I let them go and support them in any way I can,” Samini told YEN.com.gh. He referred to himself as an “artiste friend” and “artiste supporter” rather than an “artiste manager”. In explaining the above, Samini said he likes to help people with his money and other necessary resources to push them to the top, as was in the case of Kofi Kinaata. He revealed further that there is a good relationship between him and Kofi Kinaata, adding that the later has been consulting him in his music career. Citing Stonebwoy as a good reference, Samini said he is proud of the Top Skanka hitmaker’s achievements so far. This, he said, made him believe that letting Stonebwoy go to be on his own was a good decision. Samini is mostly known to be the ‘godfather’ of Dancehall music. 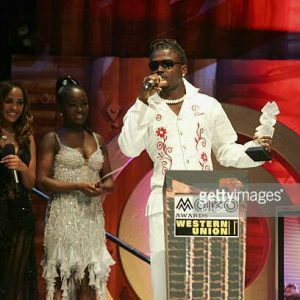 In the said interview with YEN.com.gh, he revealed that the topmost award he is so much proud of winning was his MOBO Award in 2006. In that award, Samini was adjudged the best African Act.